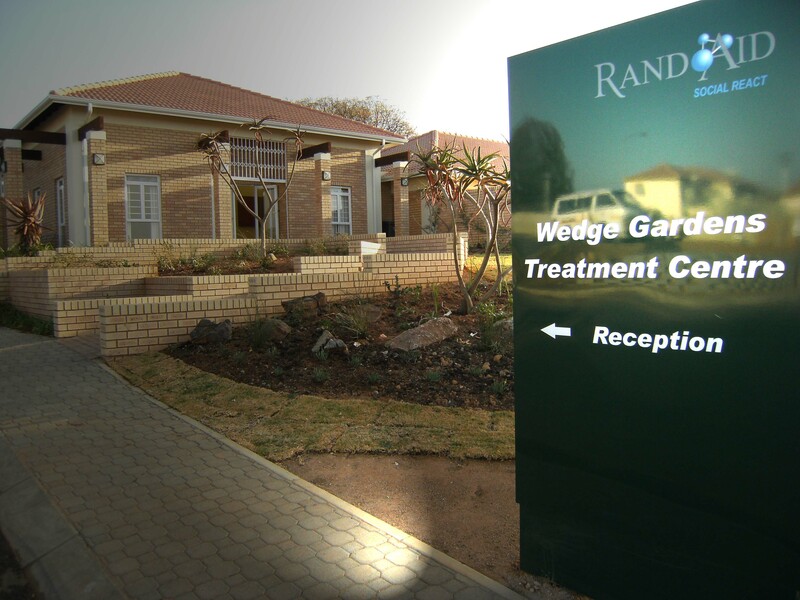 Wedge Gardens Treatment Centre celebrated the first 25+ sober and clean anniversaries of ex-patients during a special aftercare function recently. There were also quite a number of ex-patients celebrating their second and consecutive anniversaries during the evening. “It was a breath of fresh air considering the doom and gloom usually accompanying addiction,” says Adél Grobbelaar, who heads up the Rand Aid Association-run treatment centre near Lyndhurst. “It was clear that professionals working at Wedge Gardens and leading members of fellowships such as specifically Alcoholic Anonymous enjoy a great working relationship which adds to the success of the programme,” she says. 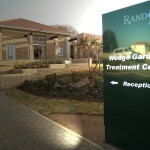 Wedge Gardens believes that aftercare is critical for people who have completed a rehabilitation programme in order to positively influence their success rate. “The rewards of working in the field of addiction were made clear during this function; we could see how broken and hopeless individuals had risen from devastating circumstances and once again are physically healthy, functional and financially fit members of society,” she says. Loved ones came along to celebrate on the night and Grobbelaar says the positive change in the family relationships and the support given to one another was truly amazing to witness. Even though addiction is regarded as a progressive disease and relapses may form part of the recovery process for some, the ideal situation will always remain that an individual will restrain from using any addictive substances again. “However, for some the journey to a clean and sober lifestyle may not happen at all; for others it could be a tedious and long journey. One should acknowledge that the fight against addiction for an individual is a hard battle with a lot of dynamics influencing the process. The opinion of a number of people in the community that addiction is a self-inflicted condition and that an individual should be able to stop using whenever they want to is just not true. “While it is true that non-use will move the condition into a remission period, once they use again it is once again an active disease. “It was indeed an emotional and proud evening for most of the guys. One could see the triumph on their faces,” says Ayanda Matthews, who is part of Rand Aid’s management team.